CallVU’s Solution expedites the loan application process that is required by financial institutions, banks, credit card companies and managed financial services. 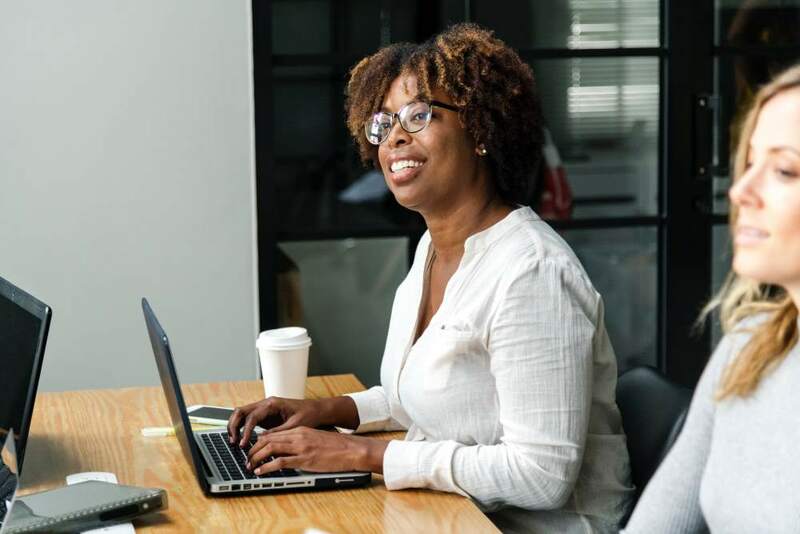 Whether it be a loan for a new car, to extend a home loan, a student loan or a credit extension, CallVU’s solution is highly dynamic and is designed to meet the specific requirements of any loan application process. 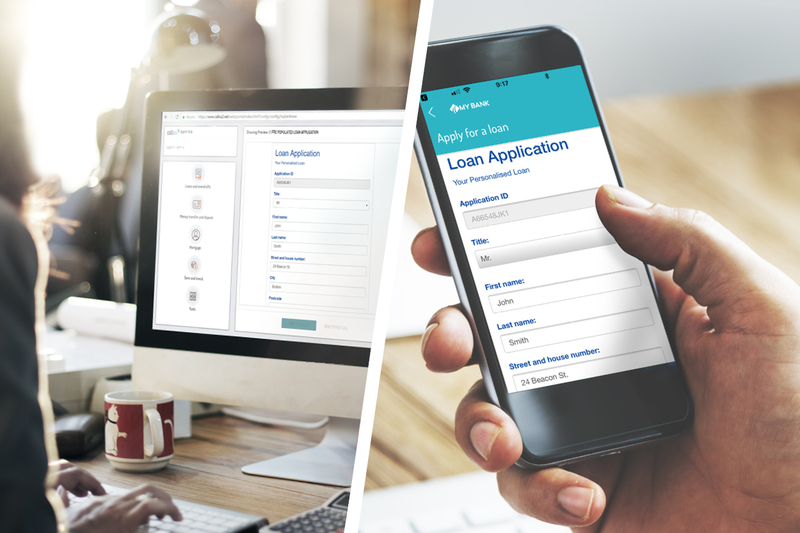 Loan applications created on the CallVU Smart Digital Forms module are highly adaptable. 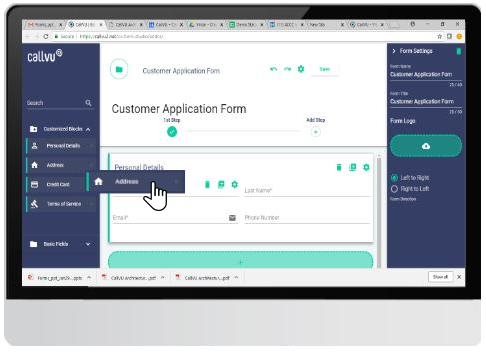 Application forms can be published on a range of different formats (be it mobile Wizards, web forms or PDFs) and made available to clients on different interfaces (PC, mobile, tablet). This allows for a seamless continuity of service. Loan application forms can be created or edited with total ease. 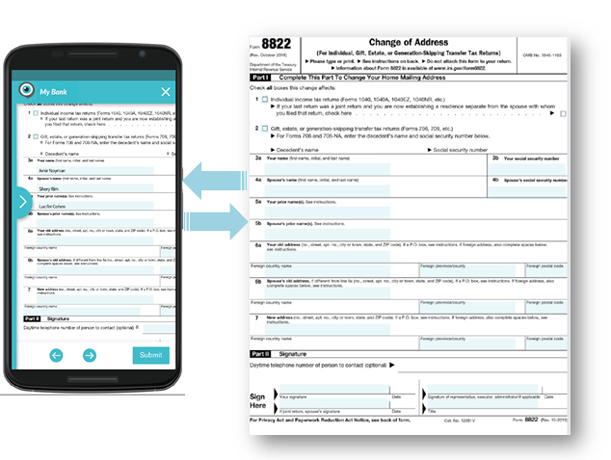 CallVU’s smart digital forms module offers a huge variety of features that can be used to create or edit forms at will. Capabilities include drag and drop functionality, selected field visibility, instructional filling-in tips, CRM-synchronization, save & continue later functionality and a wide range of editing options. Take legacy loan application forms and easily convert them to digital. 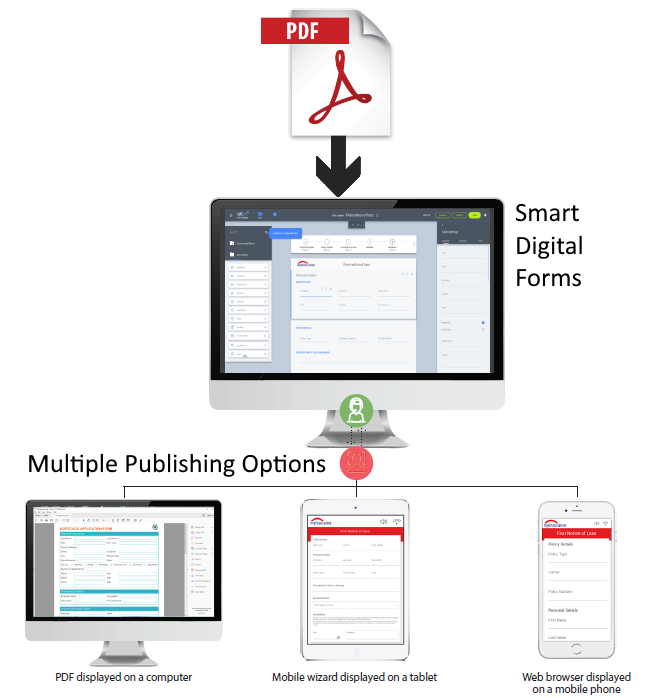 Existing PDFs or rigid hard copy forms can be converted via the smart forms module into dynamic documents that can be optimized to whichever device it is going to be published on. CallVU supports financial companies to increase the efficiency of their loan application approval process. Cut out long and frustrating back and forth time.